First she did an internship, then she got hired… and now, 10 years later, Marie Guérin Grimault, an ECAM 2008 graduate, is proud to still be working for French sporting goods retailer Décathlon. A lover of gymnastics and the great outdoors, she designs all of the packaging for the international group’s mountain products range. 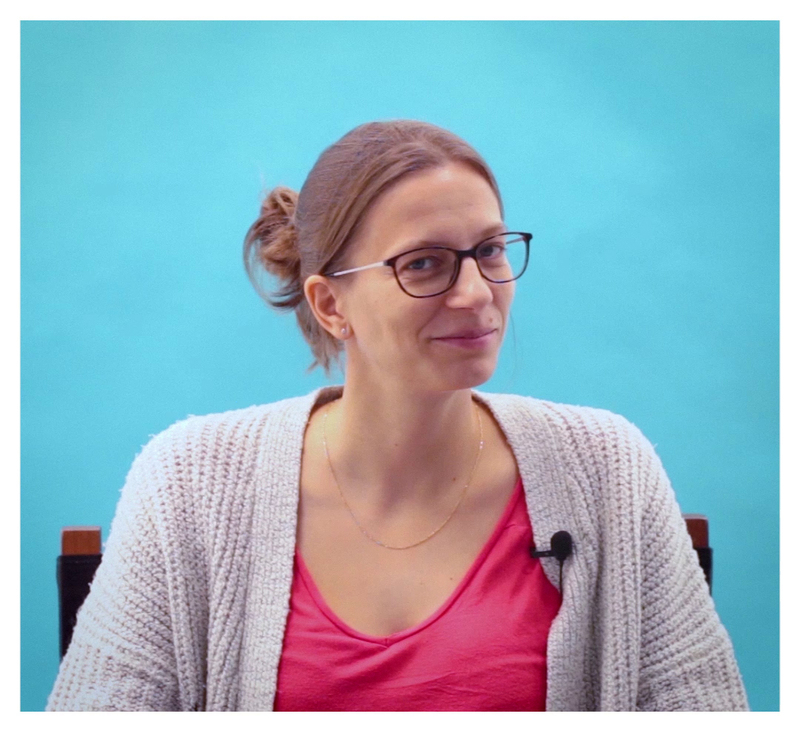 Watch the video portrait of Marie Guérin Grimault (in French).